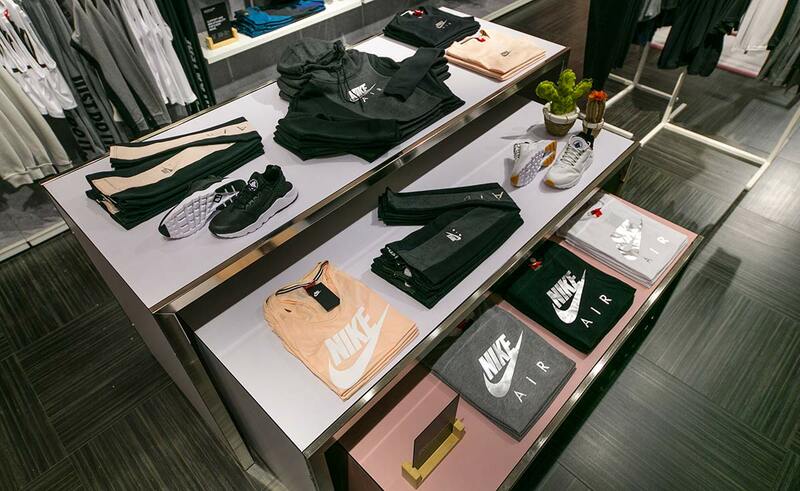 The new Nike areas project located inside the Coin stores has been thrilling us since the beginning. 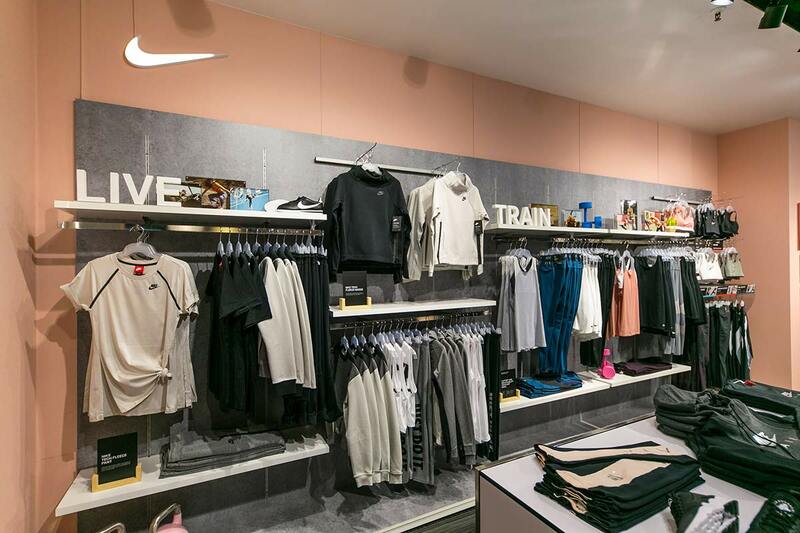 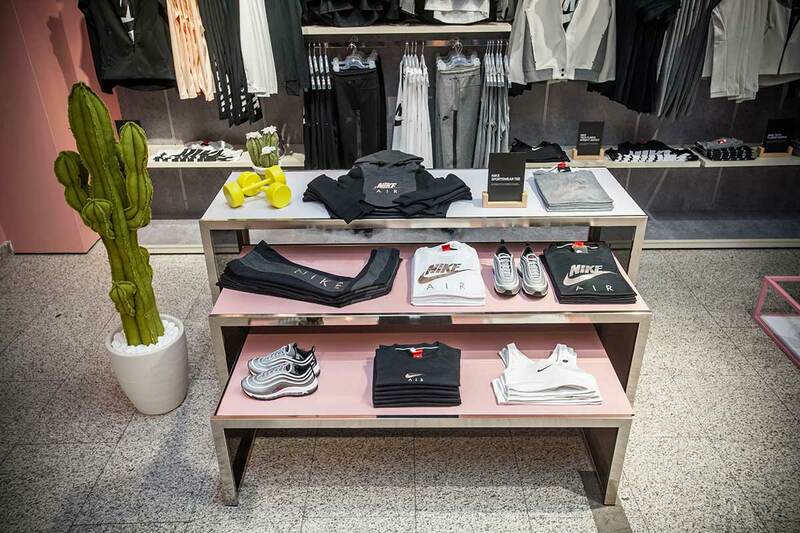 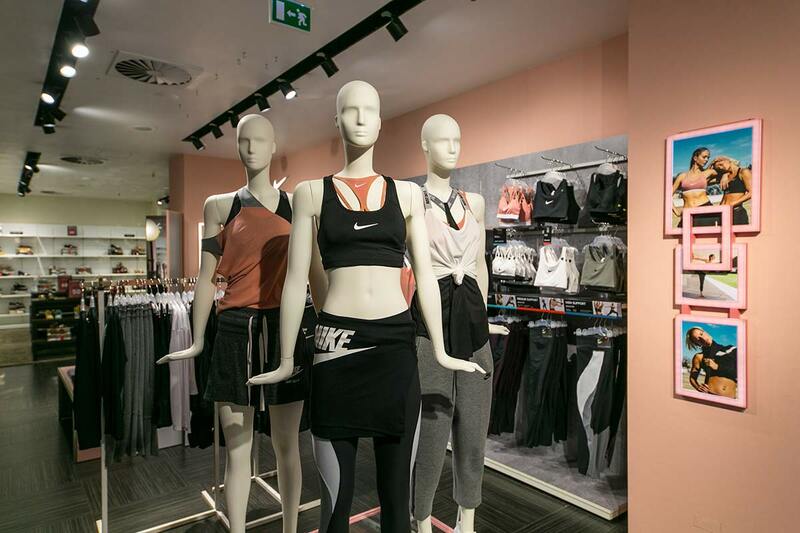 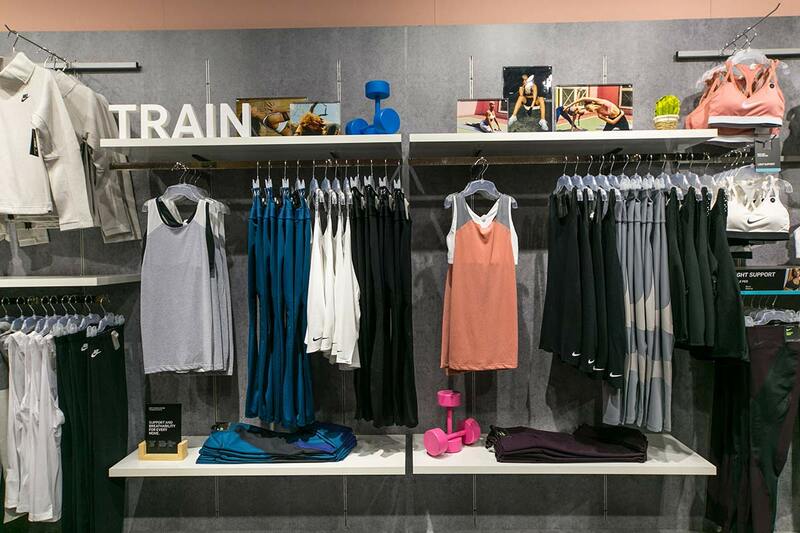 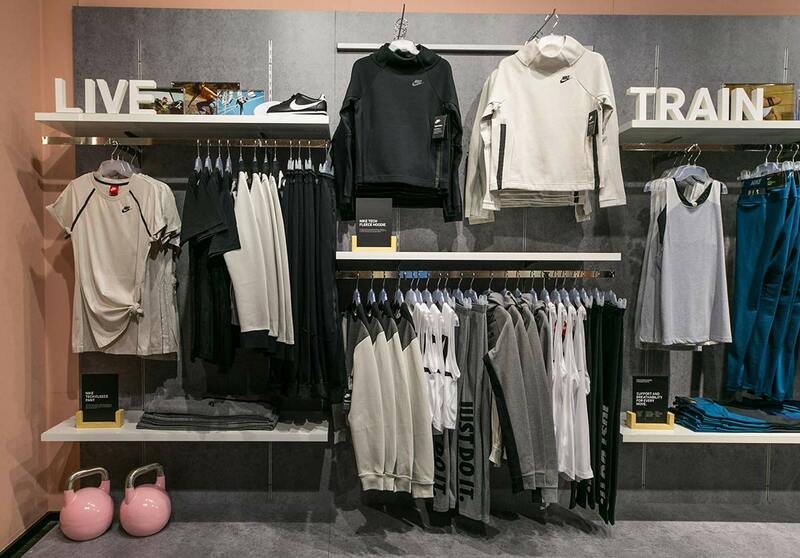 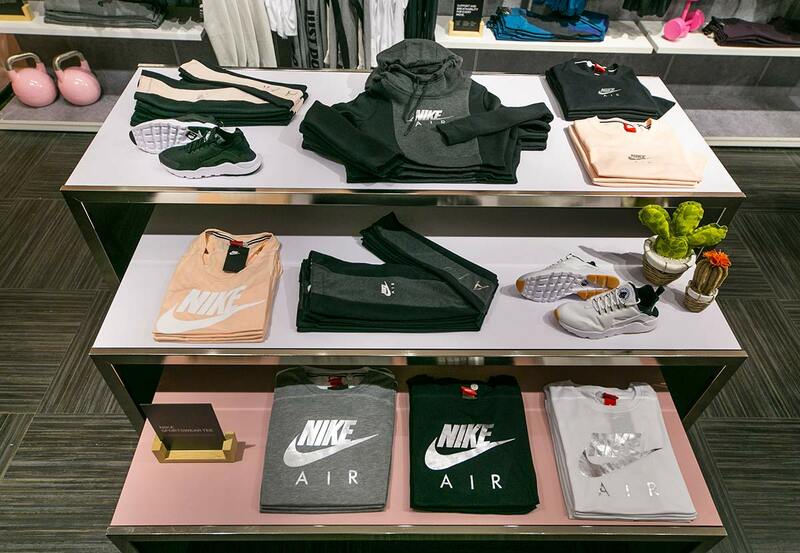 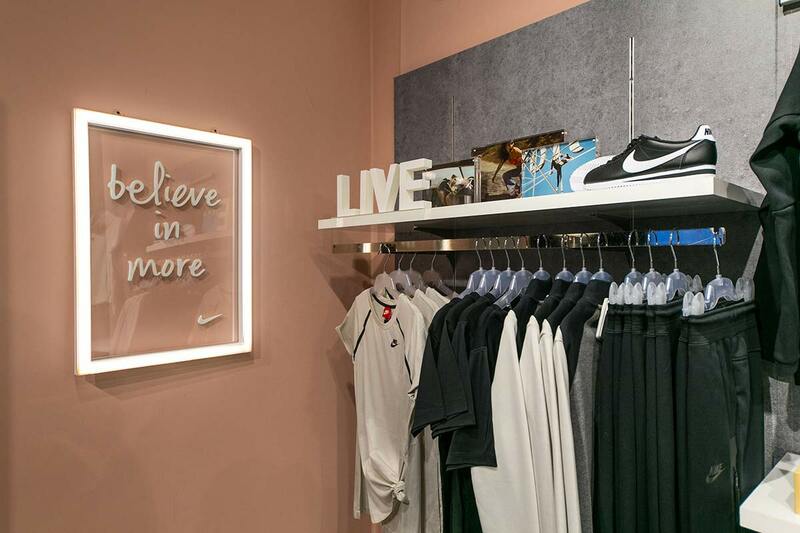 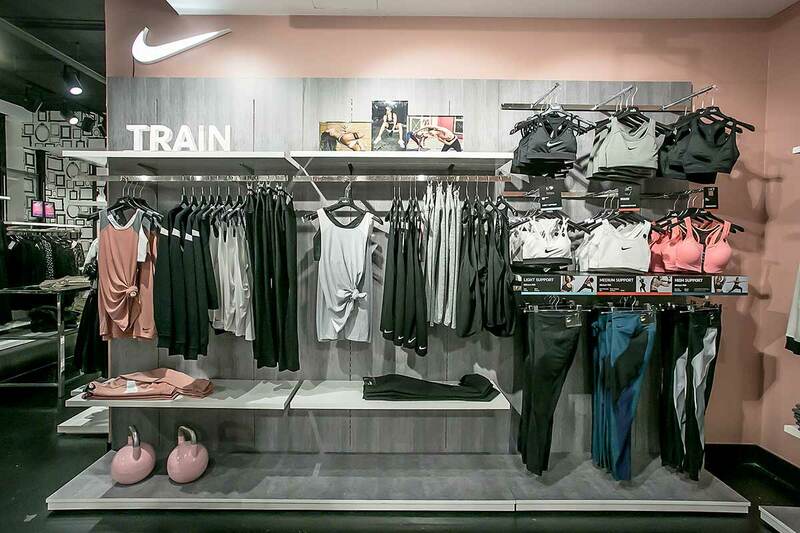 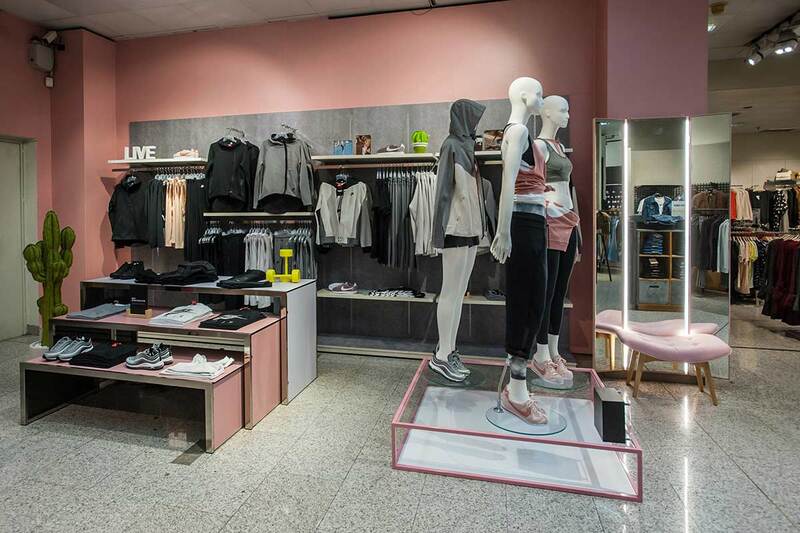 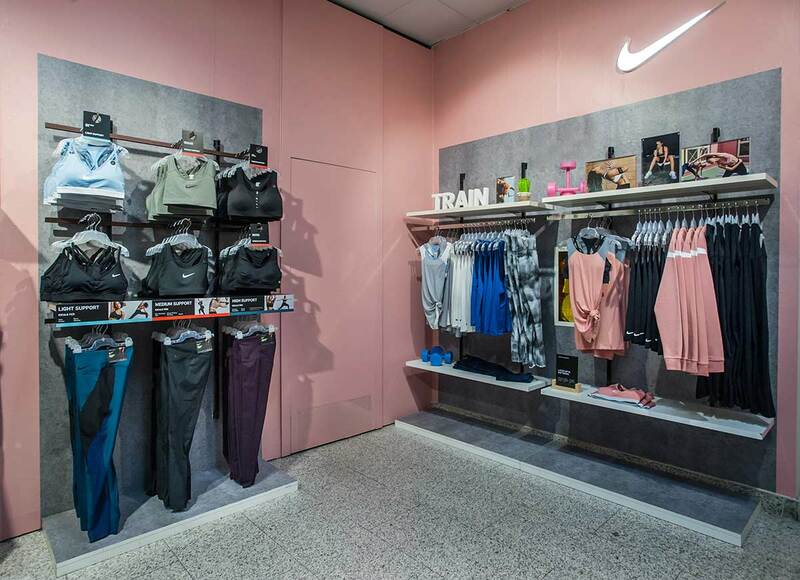 We created a space with a strong feminine connotation that also speaks with Nike’s language. 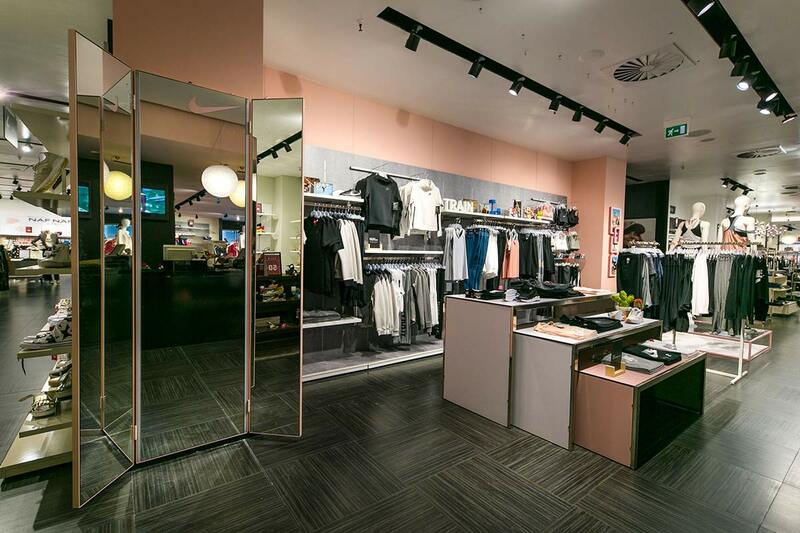 The result was a space aimed to the customers who enjoy quality and involvement. 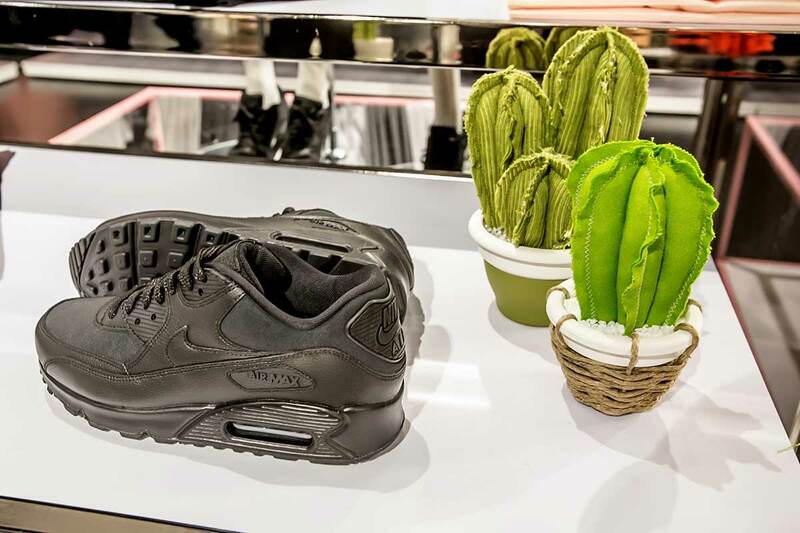 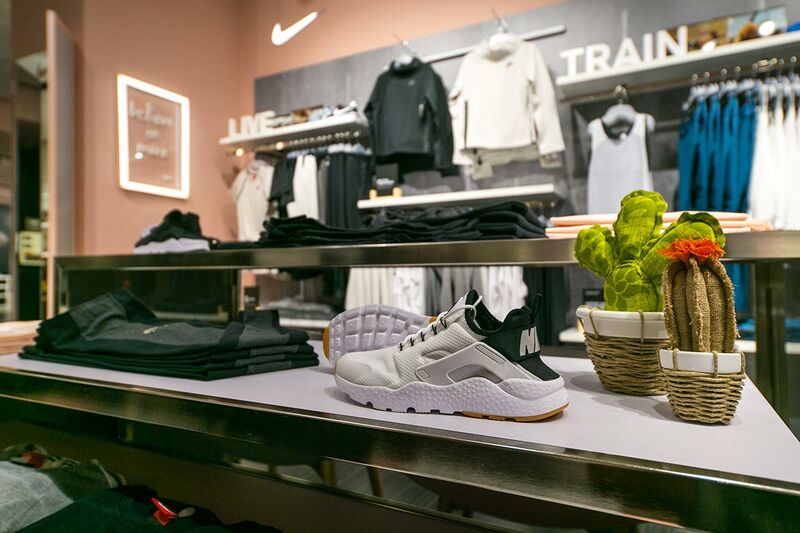 Pink walls, concrete finishes, wardrobe mirrors, nordic style seats and stuffed cactus, all dressed up Nike, of course.